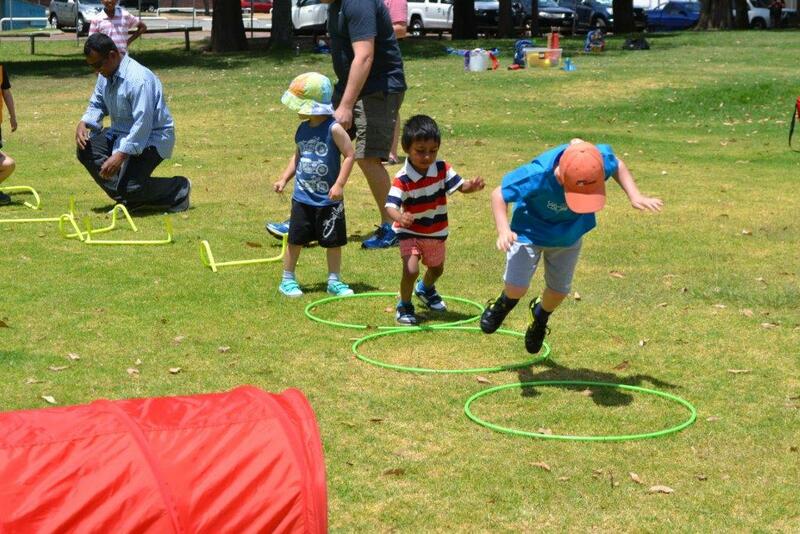 ‘Kindy Kickers’ enjoy advanced obstacle courses to challenge their fundamental movement skills, and participate in more teamwork games to encourage sportsmanship, sharing, working together and communication. 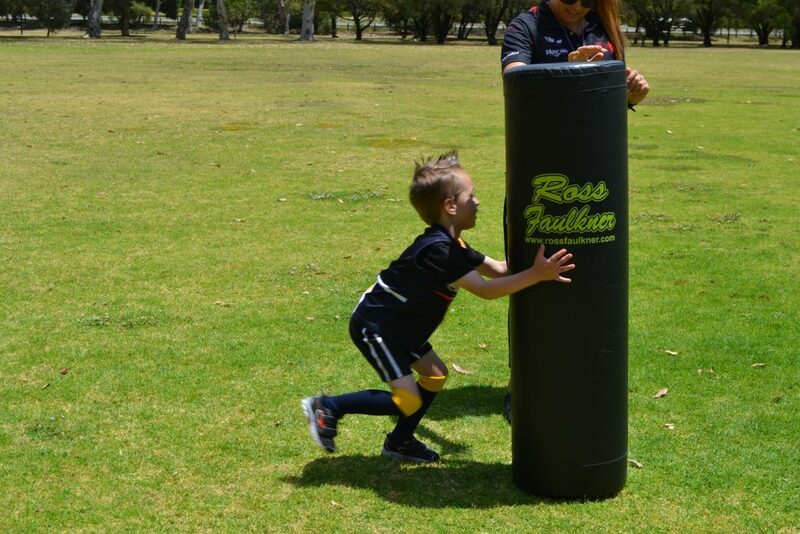 They are introduced to majority of the skills needed for AFL, and practise them in fun skill-based activities and games. They even finish with a game of football in the last week of the program to put all of their skills to practise. 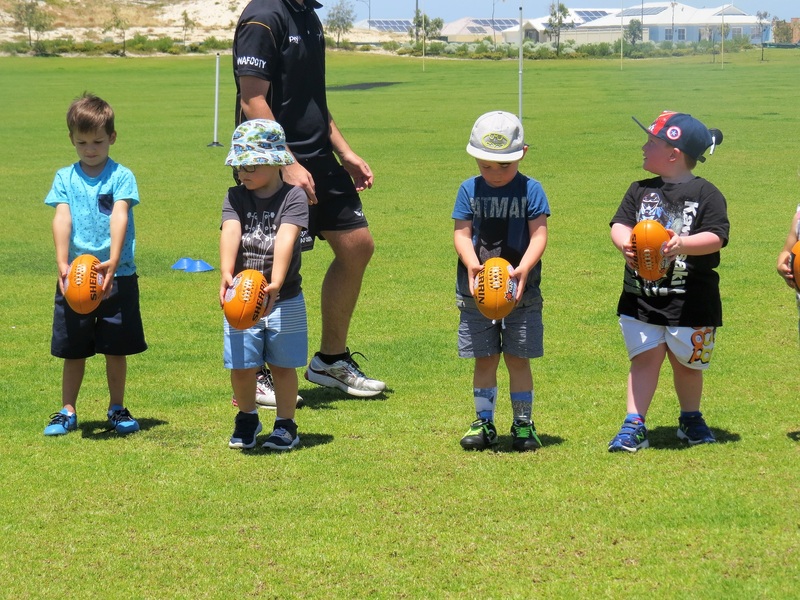 Kindy Kickers will prepare your child for the popular Auskick Program, the next exciting step in their football pathway.